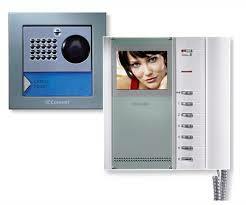 At Heimdall Security we offer all types of Access control systems. From small stand alone systems to big commercial multi door networked systems which can be interlinked to your CCTV system for extra security. For More Info Contact office 044 933 3751. 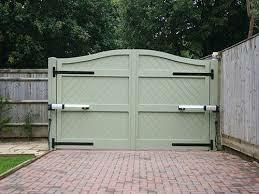 We provide small stand alone systems for a single door entry and exit. 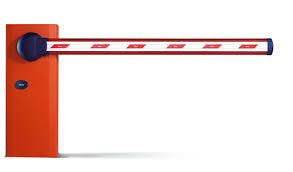 This system is vital for the security of controlling access of staff and public through out the building. Wireless key fob style remote control buttons.